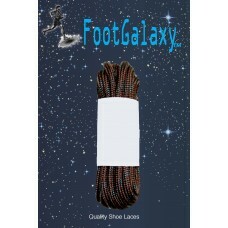 Strong Shoe Laces are laces that contain kevlar (yes, the same stuff that bullet proof vests are made of). 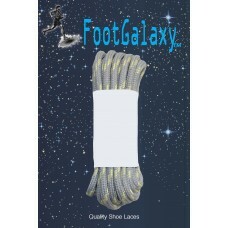 While these won't stop a bullet, the kevlar strands will not burn and are extremely break resistant. 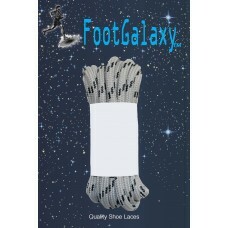 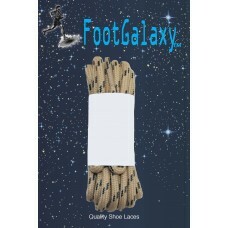 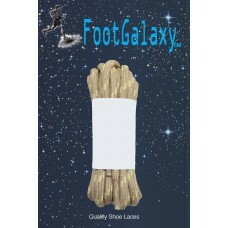 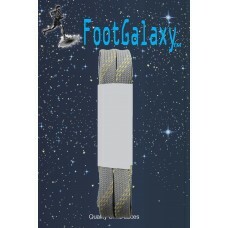 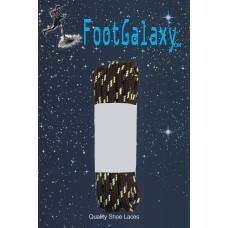 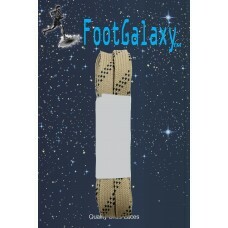 If you want the strongest pair of shoelaces we have, then look no further than right here.